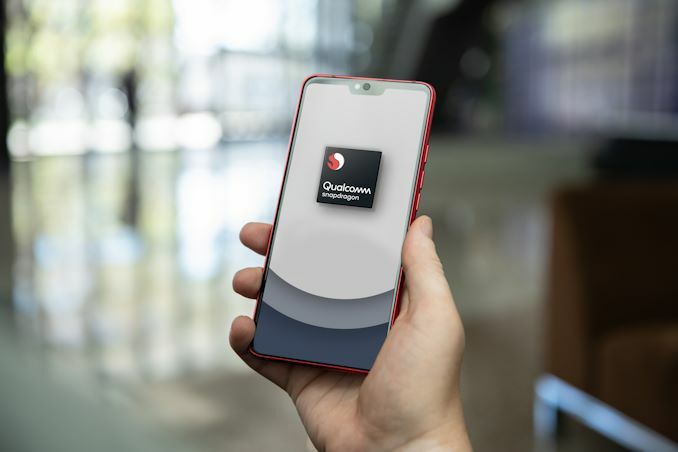 Qualcomm has officially released its latest processors in the Snapdragon 600 and 700 series now. These new processors from Qualcomm are the Snapdragon 665, 730 and 730G. Now, the Snapdragon 665 is a successor to the very popular Snapdragon 660 SoC from Qualcomm. On the other hand, Snapdragon 730 is a successor to the Snapdragon 710, most probably. Snapdragon’s 730G is an all-new chipset in the Snapdragon 700 series. Qualcomm says its Snapdragon 730G Mobile Platform is 20% more powerful than Snapdragon 730. Talking about the Snapdragon 665, this chipset comes based on 11nm FinFET technology and has 4 cores clocked at 2.0 GHz. However, other 4 cores are clocked at 1.8GHz. The chip supports displays upto Full HD+ in resolution and comes with Bluetooth 5.0 support. Therefore, we should expect devices running this chipset to not have Quad HD resolution. For graphics, the Snapdragon 665 has an Adreno 610 GPU. Spectra 165 ISP is included on this chip for better image processing. Also, Snapdragon 665 support triple cameras which can be telephoto, ultra-wide and wide sensors. Also, Snapdragon 665 supports image capture upto 48MP in resolution. It features the X12 LTE modem which should give speeds of up to 600 MBPS download and 150 MBPS upload. On the other hand, Snapdragon 730 and 730G are powered by X15 LTE modem. This modem supports up to 800 MBPS download speeds and similar upload speeds to X12 modem. As we mentioned earlier, Snapdragon 730G is 20% more powerful than the Snapdragon 730. Both the newly launched Snapdragon 700 series processors are built on Samsung’s 8nm technology. On the Snapdragon 730G, you get support for Quad HD+ displays which is not present on Snapdragon 730. The Snapdragon 665 processor supports Quick Charge 3+ whereas the Snapdragon 730 and 730G support Quick Charge 4.0+. Also, they come with Spectra 350 ISP with support of images up to 192MP in resolution. The Snapdragon 730 chip comes with Adreno 618 GPU whereas the Snapdragon 730G runs on overclocked Adreno 618 GPU for better graphics processing.